Dutch m.v. 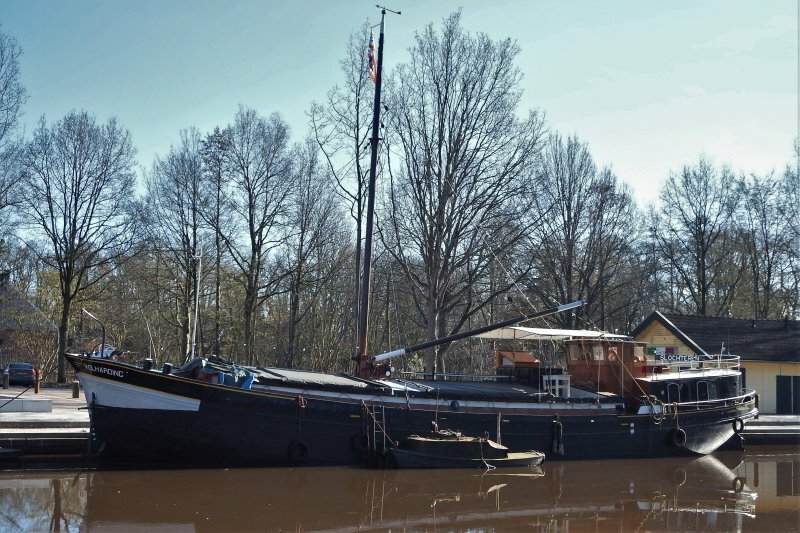 "Volharding" 26/02/2019 moored at Slochteren- province Groningen-Netherlands. the "Volharding" is in use as pancakes ship. No further information on the ship, who can help?? Thanks for the info Hans!